Once again the Killing Time community brain trust has gathered and in a slew of votes (one shy of the most ever for a poll) decided which character was the best in Star Wars Clone Wars. The answer surprised me, but pleased me also because it was a character created for the show and whose narrative arguably drove the show to the extent that any one person did. Your choice for best character is: Anakin’s Padawan, Ahsoka Tano. Usually we let a little time breathe between polls, but KTer #1 Broham came up with a very cool idea to honor the debut of Clone Wars on Netflix today. 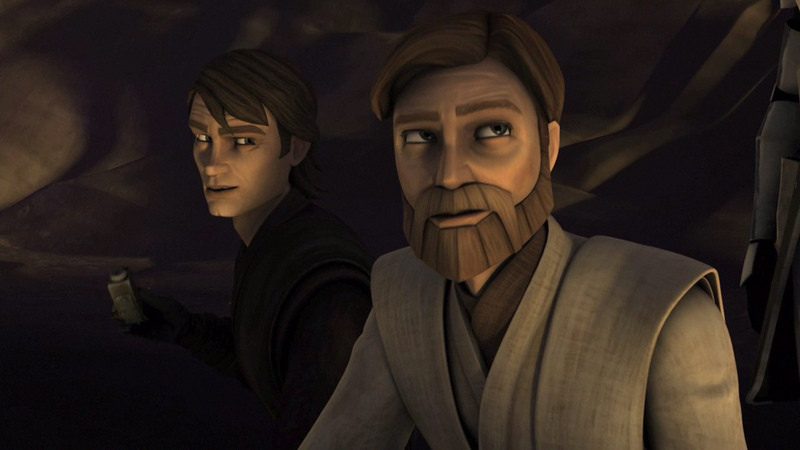 What is the best character from the Star Wars Clone Wars series? Not the best overall throughout the saga. Which character was enhanced the most, had the most cool moments, best episodes and story arcs? Who had so much added to their character that it will change how you view them in the films (if they’ve made it there yet)? 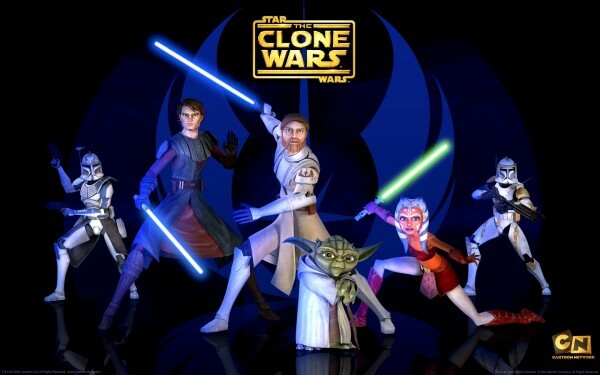 You have a feature film and six seasons of Star Wars Clone Wars action to get to, so hop to it! You’re in for a treat (just skip the Jar Jar episodes; we all do). If you watch it all the way through, you’ll be amazed at the evolution of the animation style and realism to the point where the space battles in season six equal any in the films. Go get your Force on and vote for your favorite character! Spread the word amongst your geeky Force-powerful friends and let’s break the record Disney set for most votes in the next month of this poll! One more teaser to get you stoked: Clone Wars show runner Dave Filoni says the impact of the close of the series will not only change how you view the show but how you watch the films. Get going! Courtesy of CloneWarsFanJedi comes this fantastic top 10 video of the best lightsaber duels from the Clone Wars animated series. A lot of fans might dismiss the series out of hand because it is animated and, admittedly, a lot of the the first season they were finding their legs, but this grew into a seriously worthy addition to the canon. One of the best things about the show as that lightsaber duels could go completely off the wall because they weren’t constricted by anything. These are Jedi and Sith in their prime fighting each other and some truly epic duels resulted. The one in season five between Sidious, Maul and Savage is one of my favorite from anything Star Wars. Enjoy this (it’s a lunchtime viewing at 24 minutes) and look forward to the finale of Clone Wars and the upcoming Star Wars: Rebels from the same team.